Let us know your availability and we will call to confirm your appointment. 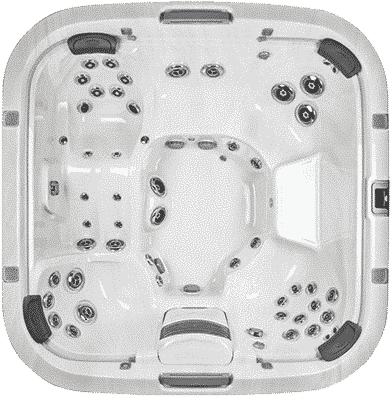 Do you have a specific hot tub model in mind? If so, let us know which one!